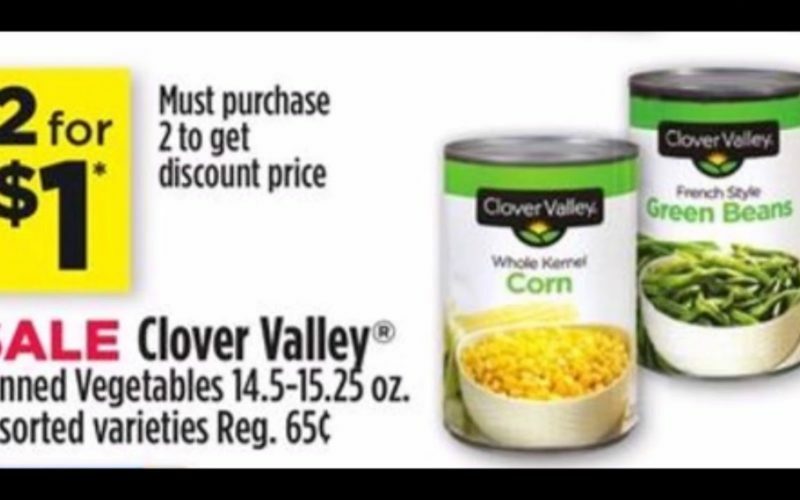 Clover Valley Canned Vegetables ONLY $.50! 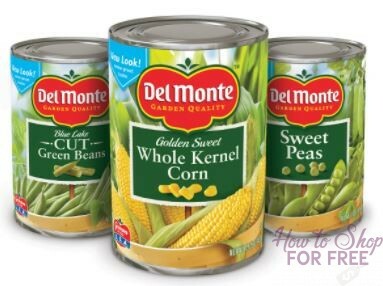 Stock Up Price on Del Monte Veges! 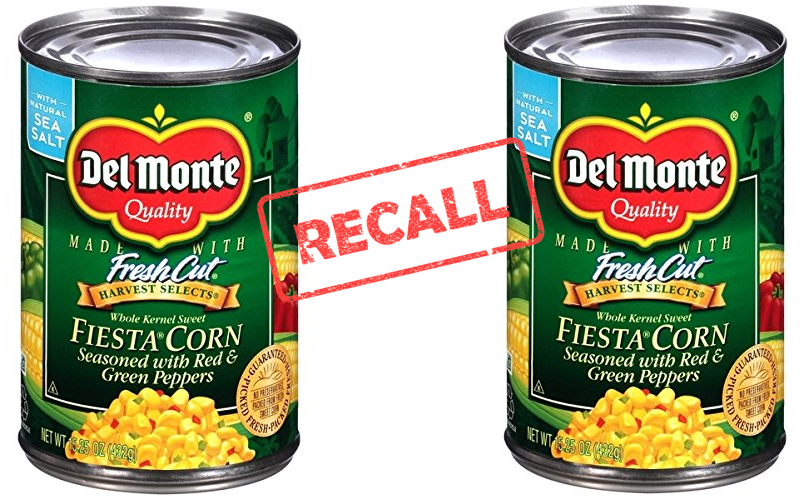 Del Monte Seasoned Corn RECALLED for Under-Processing! 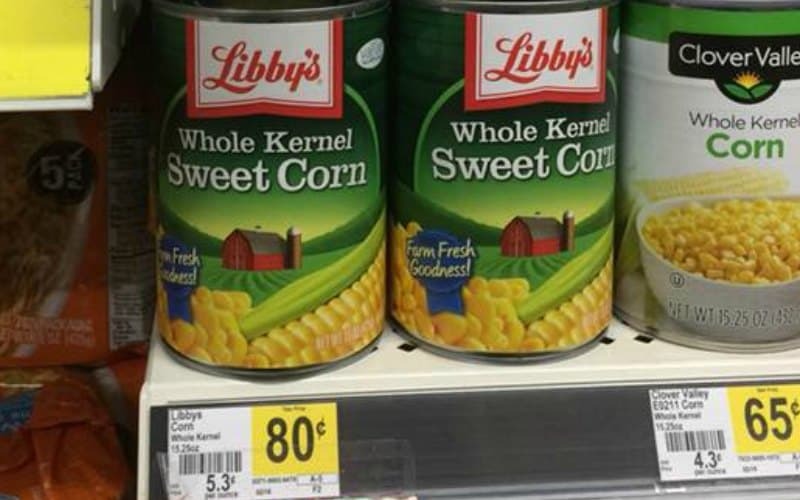 Stock Up on Libby’s Canned Vegetables Only $.15 per Can! SWEET Dollar Tree Deals on Libby’s Fruit & Veg!! Hey Sweet Peas.. How Does 58¢/can Sound?! 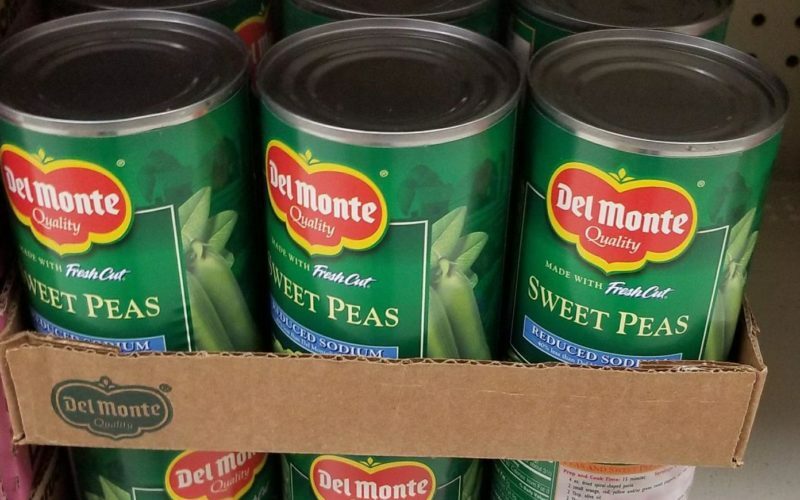 30¢ Del Monte Peas~ UPDATED Deal!! Last Day! 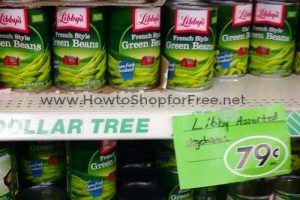 54¢ Libby’s Canned Veggies @ Dollar Tree! 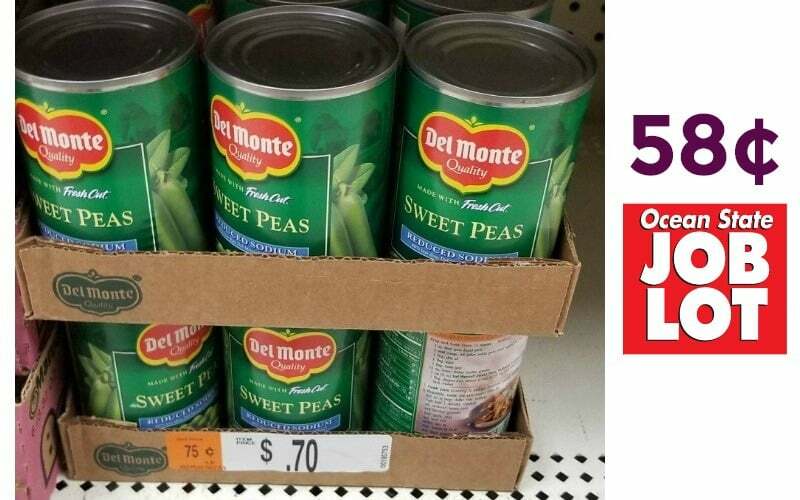 51¢ Del Monte Veggies @ Publix, through 12/09! 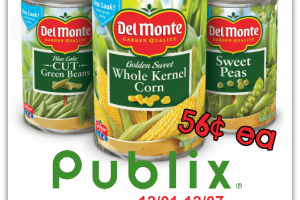 56¢ Del Monte Veg @ Publix (12/01-07) Order Coupons Now! 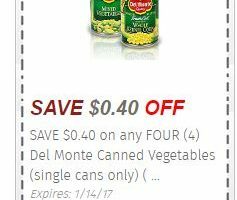 51¢ Del Monte Veggies @ Publix (11/17-23) Daily Dimes Has Qs! !